iCON offers employers the ability to monitor and track the mandatory ACA data that is reported annually to the IRS. Secure, thorough, and intuitive, our ACA Compliance solution makes it easy to conform to complicated and ever-changing ACA requirements. 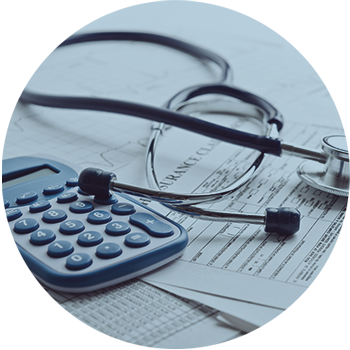 iCON helps you manage ACA compliance, and avoid costly fines and penalties. In addition, Unicorn delivers in-depth communication to keep our clients educated and abreast of the ever-changing regulations. (PPACA), or ACA, requires Applicable Large Employers, (those with 50 or more full-time equivalent employees) to prepare and file extensive tax forms to the IRS and to furnish forms to full-time employees about health coverage offerings. Failure to comply can result in fines and penalties.